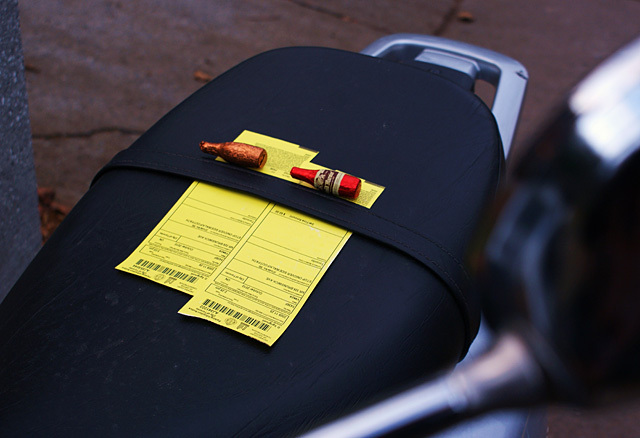 All parking citation and tows must be resolved, either by payment or fines or through the appeal process with ten (10) working days from the date the citation was issued. After the 10th day period, the right to appeal expires and all violation charges and/or expenses incurred become automatically due and payable. You will be notified (via phone or email) within ten (10) days of the date of appeal regarding the status of your appeal. Lack of knowledge of University parking rules and regulations. Inability to locate a legal parking space in the area or lot desired. Overlooking or not seeing posted parking regulation signage. Violation of state parking “law” (i.e. parked in fire zone). Instructions by non-police personnel to park at a certain location. If your reason for appeal is listed above, no appeal process will be granted. Vehicle does not have the proper updated issued TSU permit. Vehicle is observed running through gate arm without proper access into parking lot. Person or person’s observed holding gate arm open to let vehicle exit parking lots. Vehicle parked in H&PE Salleyport driveway pass 10 minute unloading time. Vehicle parked blocking any Handicap ramps and or pedestrian sidewalks. Vehicle parked in Handicap accessible parking space without the proper TSU Disabled permit hanging in rear view mirror or a DV “Disable Veteran” license plate.